Evacuations Underway as Typhoon Mangkhut Approaches Philippines - Integration Through Media ....! 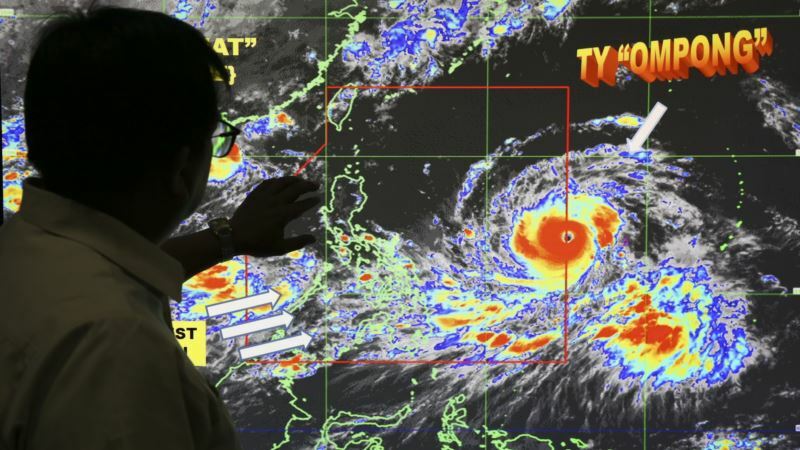 (VOA): Authorities in the Philippines have begun evacuating thousands of people living in the path of Typhoon Mangkhut. The storm is currently on a path towards the northern tip of the main island of Luzon, carrying maximum sustained winds of 205 kilometers an hour – the equivalent of a Category 5 Atlantic hurricane – and wind gusts of 255 kilometers an hour, making it the strongest of 15 storms to reach the archipelago this year.